A quiet retreat nestled between NE Glisan and E Burnside Streets on NE 146th Avenue. 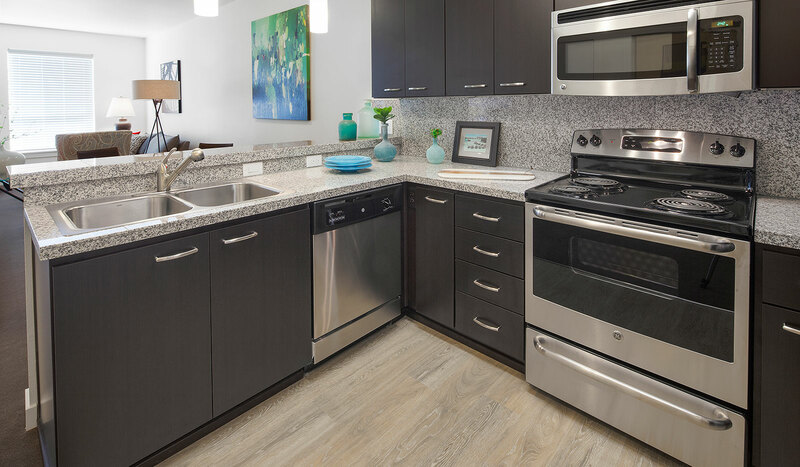 Each home at Glendoveer Woods features high end finishes and energy-efficient stainless steel appliances. Situated on three quiet acres, homes at Glendoveer Woods offer peaceful views of the gardens or surrounding community. 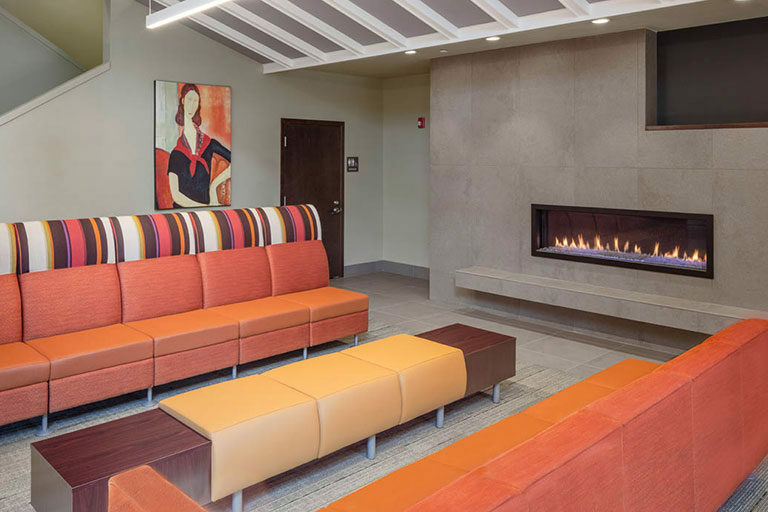 Learn more about amenities designed for convenience and comfort. 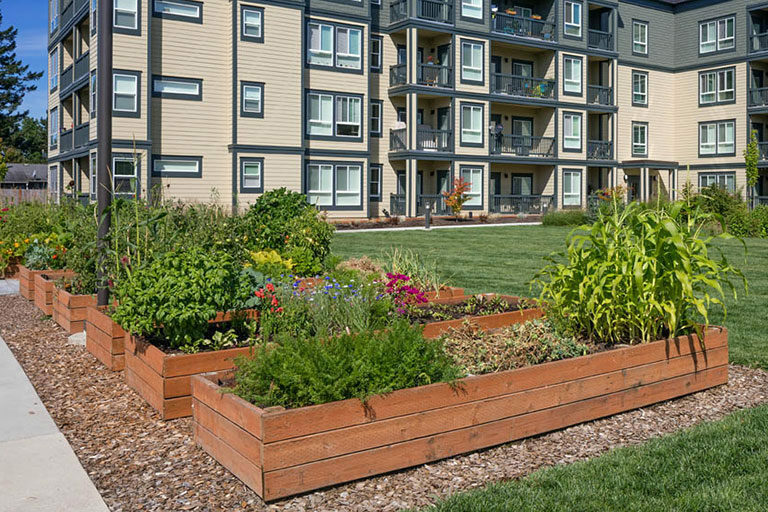 Learn more about our quiet and charming NE Portland neighborhood.